… the probable location of the Clotilda, the last U.S. slave ship. Read of the week! How does the Clotilda fit into the history of slavery in the United States? 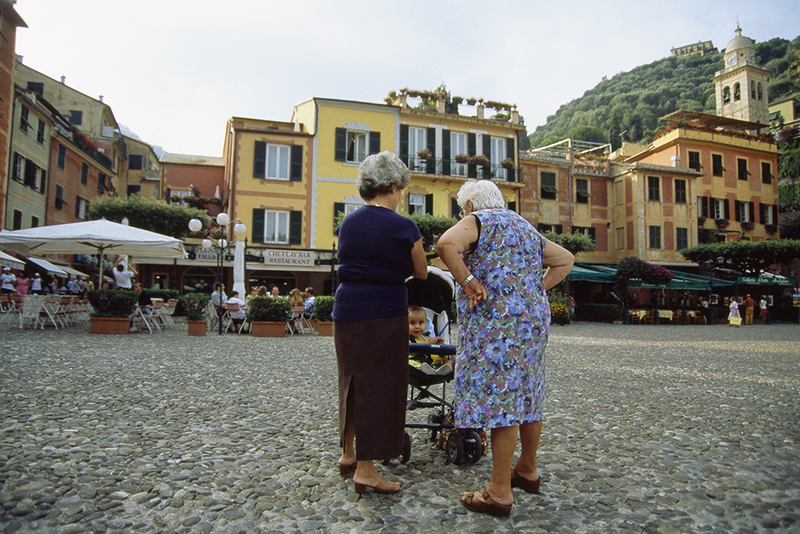 … it is possible to have an Italian grandmother but no Italian genes. ￼If you have two Italian grandmothers, like this lucky bambino, you probably do have Italian genes. How do genetic markers create lineages? 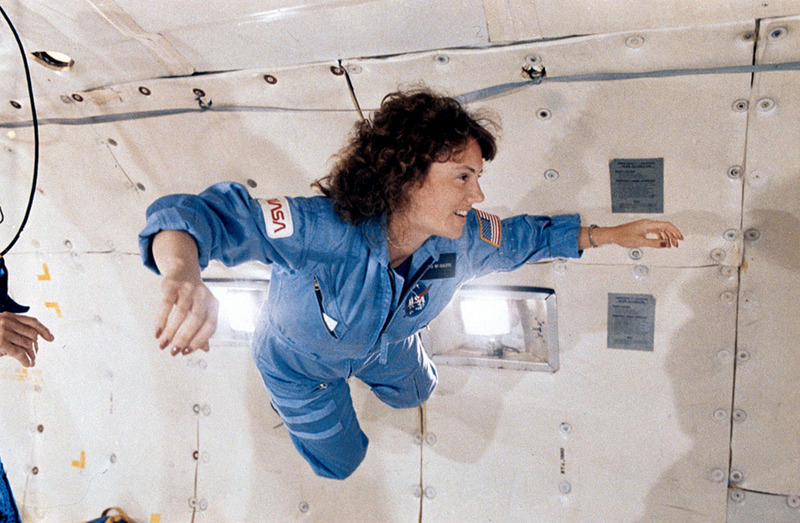 … astronauts are going to use Christa McAuliffe’s lesson plans. Sharon Christa McAuliffe represented the Teacher in Space Project aboard the STS 51-L/Challenger when it exploded during take-off on January 28, 1986. McAuliffe’s lessons will be available as part of NASA Education’s STEMonstrations series this spring. … geography and culture may shape how we smell—or, at least, how we describe it. 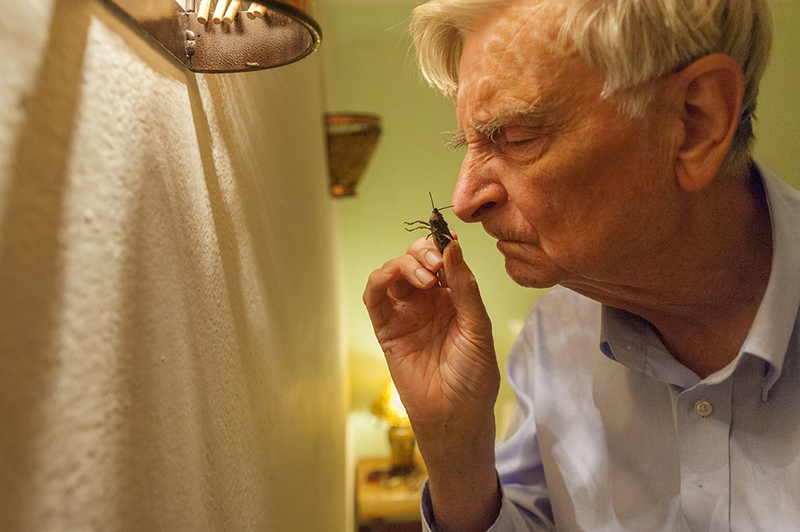 Dr. Edward O. Wilson uses an experienced nose to identify a foam grasshopper in Gorongosa National Park, Mozambique. He might describe it differently if he was Mozambican. Use your nose to create a smell map of your neighborhood! … To Kill A Mockingbird tells the story of the Finches whose battle against Jim Crow is captured in a metaphor about mockingbirds—a fresh reading of a literary classic. Learn how one teacher maps out Maycomb in a terrific lesson. 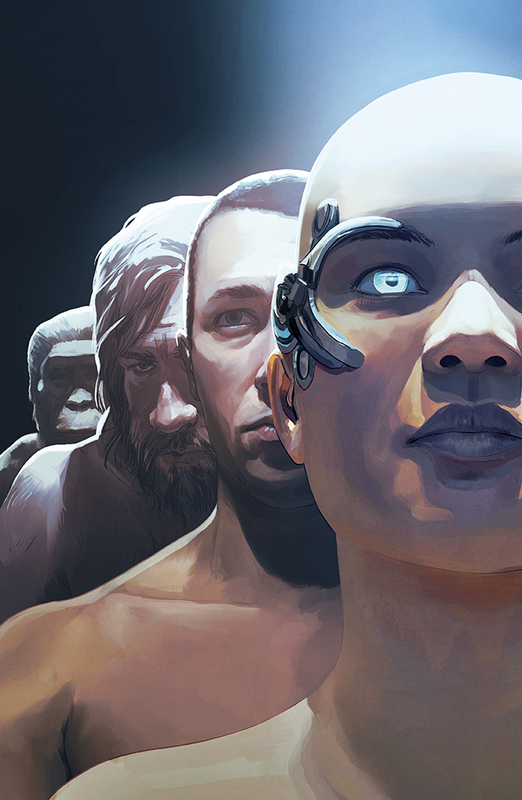 … extended evolutionary synthesis (EES) is introducing a revolution to evolution. Everything from diet to air pollution to parental behavior can influence gene expression. Talking evolution? Join the conversation with one of our favorite science communicators. … a part of North America is stuck to Australia. 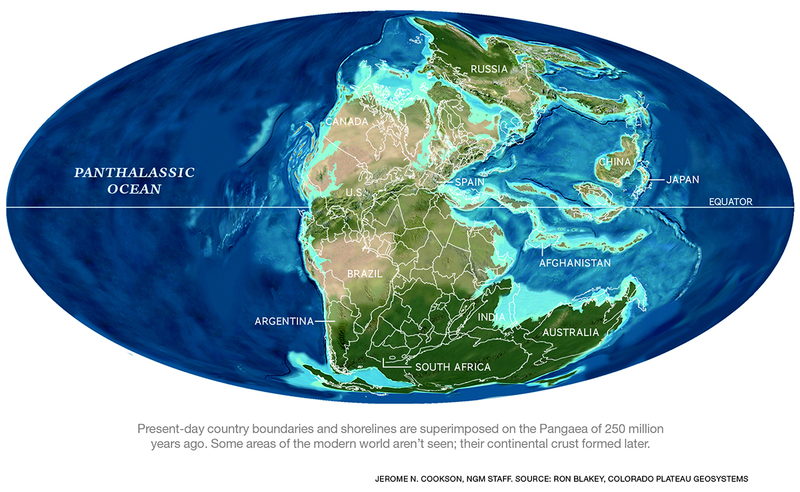 The supercontinent of Nena split and reformed into the supercontinent of Rodinia, which split and reformed into the supercontinent Pangaea, above, 250 million years ago. What is North America doing in Australia? 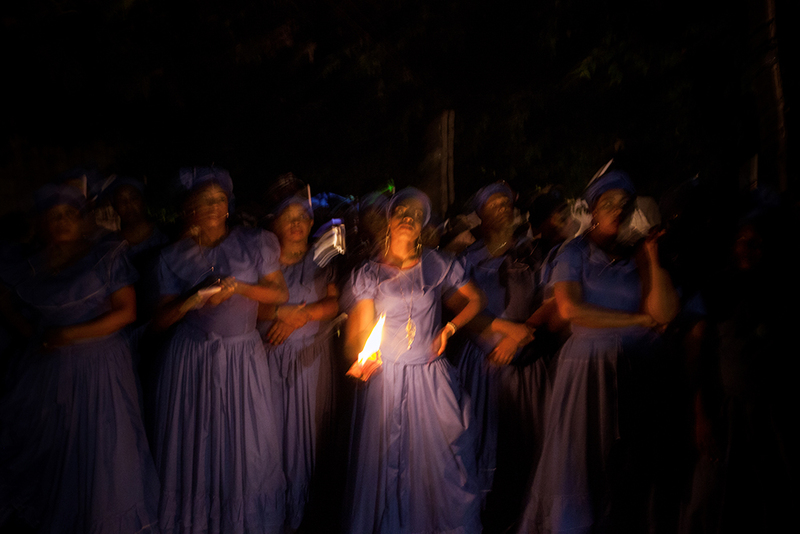 … Haiti is home to thriving, sometimes competing, communities of both Pentecostal evangelism and Vodou. Do you think these dancers are celebrating a Pentecostal or Vodou ceremony? What event contributed to the explosion of religious fervor in Haiti? … the Spanish flu wasn’t Spanish. In Madrid, it was known as the Naples Soldier, while French military doctors called it Disease 11. In Senegal it was Brazilian flu; in Brazil it was German flu. Poles called it the Bolshevik Disease and the Persians thought the British were responsible. 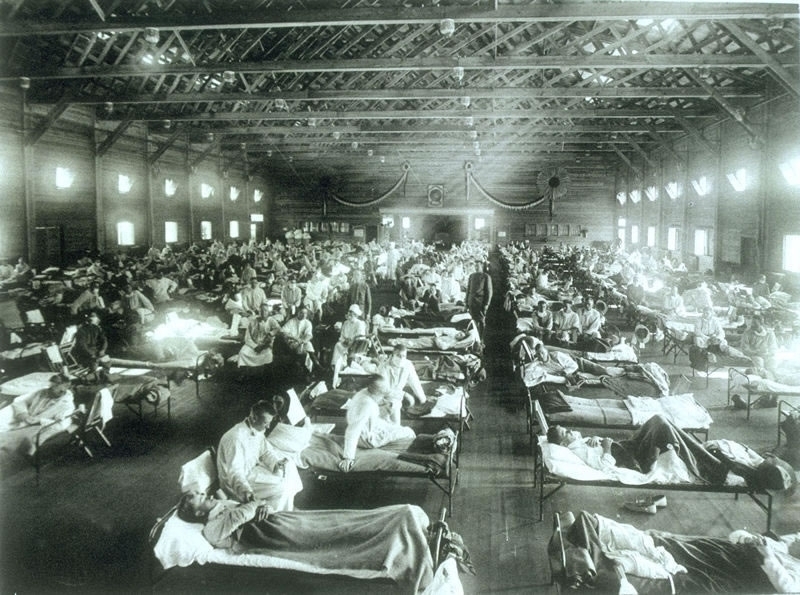 An emergency hospital at Camp Funston, Kansas, cared for large numbers of soldiers sickened by the 1918 flu. Why did the Spanish flu kill about 5% of the world population in 1918? 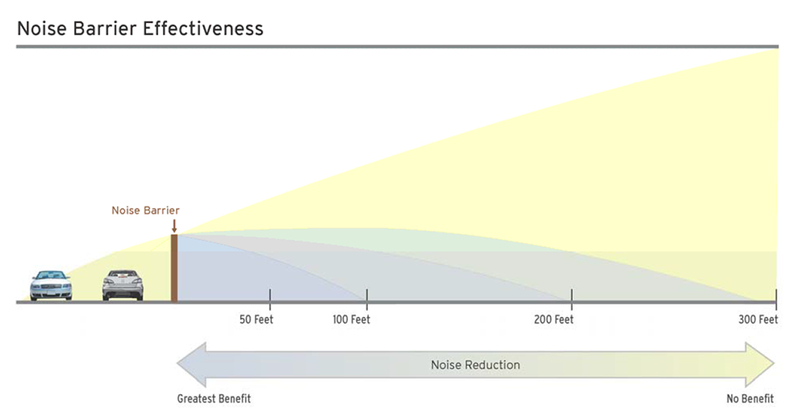 … highway noise barriers are not effective, but they’re not going anywhere. ￼Walls are not a very effective solution, but there is little incentive for researchers to test and perfect alternatives. How is one highway using innovative technology to reduce waste, noise, and emissions? 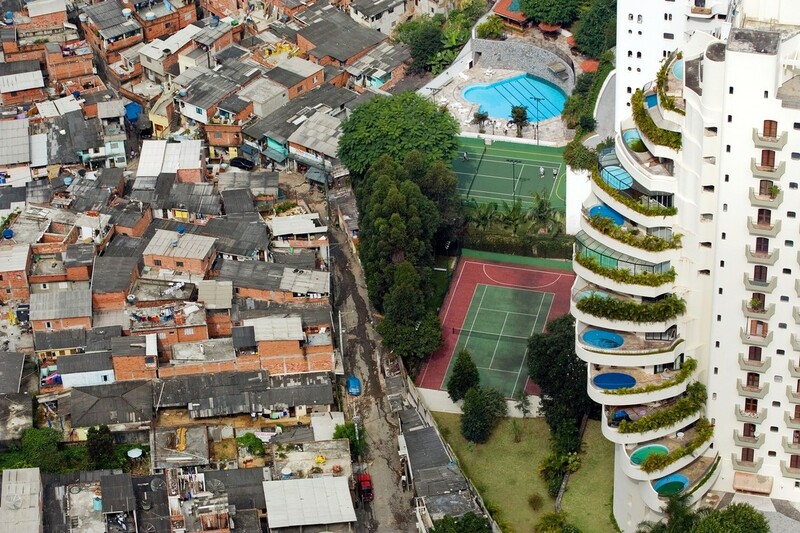 … the crisis of 10 billion people. Use our resources for teaching the AP Human Geography topic of population.